Founded back in 2013 by philanthropist John and Letitia Carter, The Sparks Program was limited to only urban school districts such as Providence and Central Falls. 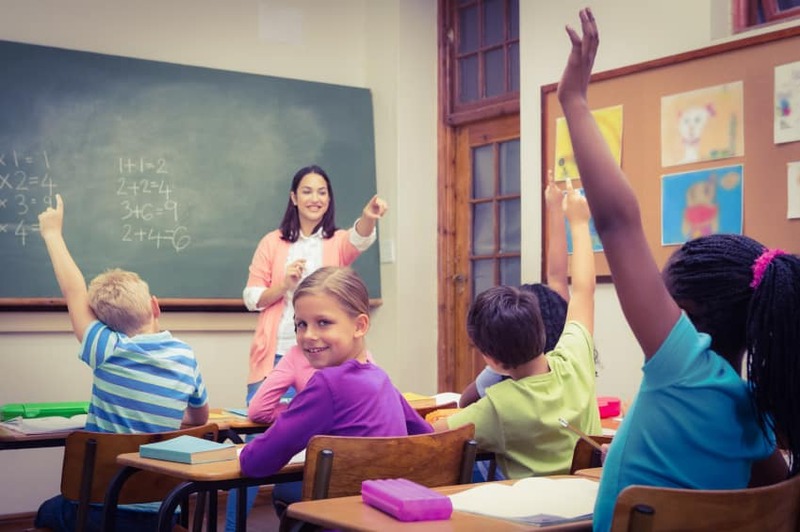 The Rhode Island Foundation recently announced that the program will be expanding to encourage classroom innovation in elementary school classrooms. More than 200 teachers in 26 communities will receive $215,000 in grants to use towards field trips, software licenses and other resources that are not available in the classroom and engage students through unique experiences. The grant is for one-time expenses and will not provide ongoing funding to sustain projects. The Carters believe that this form of educational development will put more third grade students on the road to academic success. Full-time third grade teachers in any public or charter school statewide were eligible to apply for grants up to $1,000. The announcement of this year’s grants took place at the Orlo Avenue Elementary School in East providence. Five third-grade teachers received $4,774 in grants. Amanda Betchy plans on teaching students how to read music and buying floor and table-top drums. She believes this will courage student to work and perform together, teach them about different drumming cultures around the world and could eventually lead to a college scholarship one day. A read-out-loud center to address literacy delays at Elizabeth Baldwin will also be created in grant funds. Fifty providence teachers received more than $82,000 in grants for classroom initiative and five of the 22 elementary schools in Providence were awarded funding. There is a proposal in place to purchase an ELMO projector to help teach fractions at Frank D. Spazino elementary school as well as a collaboration with the Rhode Island Museum of Science and Art and Carl G. Lauro elementary school for an animation project.